The Harvard Summer Research Program in Kidney Medicine (HSRPKM) offers a robust and varied introduction to the world of nephrology for the undergraduate college student who is considering a career in science or medicine. The Program is primarily a research-based experience, however includes a core curriculum that addresses the basic science and clinical fundamentals and challenges in the field. The Program spans the nephrology divisions of four Harvard-affiliated hospitals – Brigham and Women’s Hospital (BWH), Beth Israel Deaconess Medical Center (BIDMC), Boston’s Children’s Hospital (BCH) and Massachusetts General Hospital (MGH). Harvard Summer Research Program in Kidney Medicine is funded by a grant from the NIDDK (National Institute of Diabetes and Digestive and Kidney Diseases) to introduce students to kidney medicine. The program is led by Dr. Joseph Bonventre, Chief of Division of Nephrology at Brigham and Women’s Hospital. The Co-directors are Dr. Melanie Hoenig and Dr. Li-Li Hsiao. Dr. Hoenig is the course director for renal pathophysiolgy at Harvard Medical School and a nephrologist at BIDMC. Dr. Li-Li Hsiao, is a nephrologist at BWH and the founder of a national movement for undergraduate students to serve the community by screening for chronic kidney diseases, Kidney Disease Screening and Awareness Program, KDSAP: http://www.kdsap.org. Please email hskp@partners.org for application information. Come together with peers with similar interests and build lasting relationships. 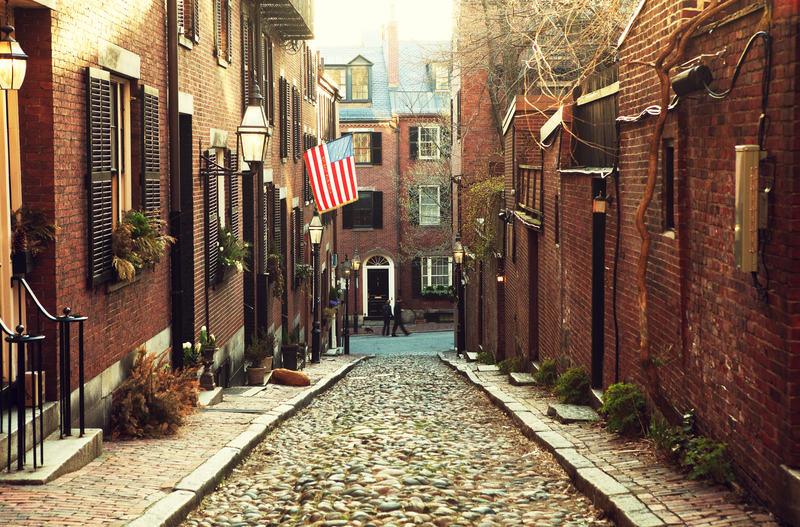 Summer in Boston. 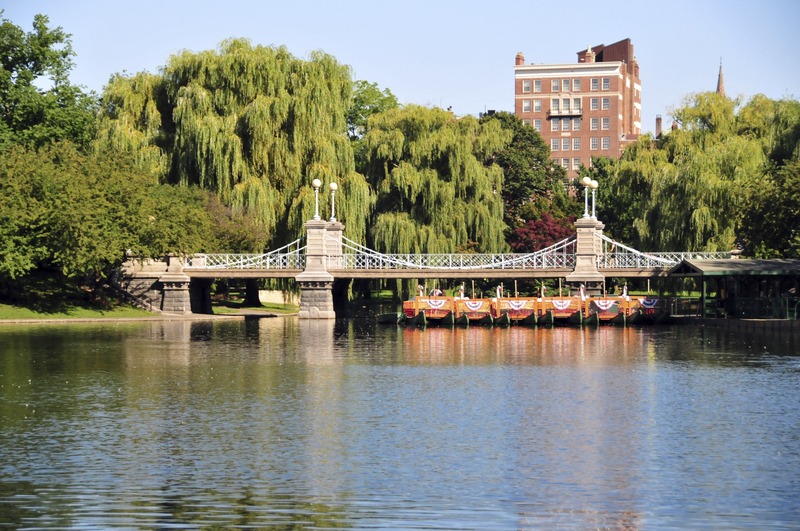 Visit the Public Garden, the Freedom Trail and the Charles Esplanade.